The Bahamas is an archipelago nestled in the Atlantic Ocean. The Bahamas and its 700 plus islands, cays and islets is located south east of Florida. Just 50 miles off the Florida coast lies a piece of heaven on earth. Some countries can be summed up with a few descriptive adjectives but not The Bahamas. Limestone white sands covered by a blanket of an indescribable blue waters, swimming pigs, an ocean of flowers, exotic trees and a melting pot of cultures. Discovered by Columbus and colonized by the British, the Bahamas, which translates to “shallow seas,” is one of the world’s best known holiday destinations. This stretched out archipelago between Florida and Haiti is a place of stunning islands, cays, and beaches that can be visited year-round for their pleasant weather. 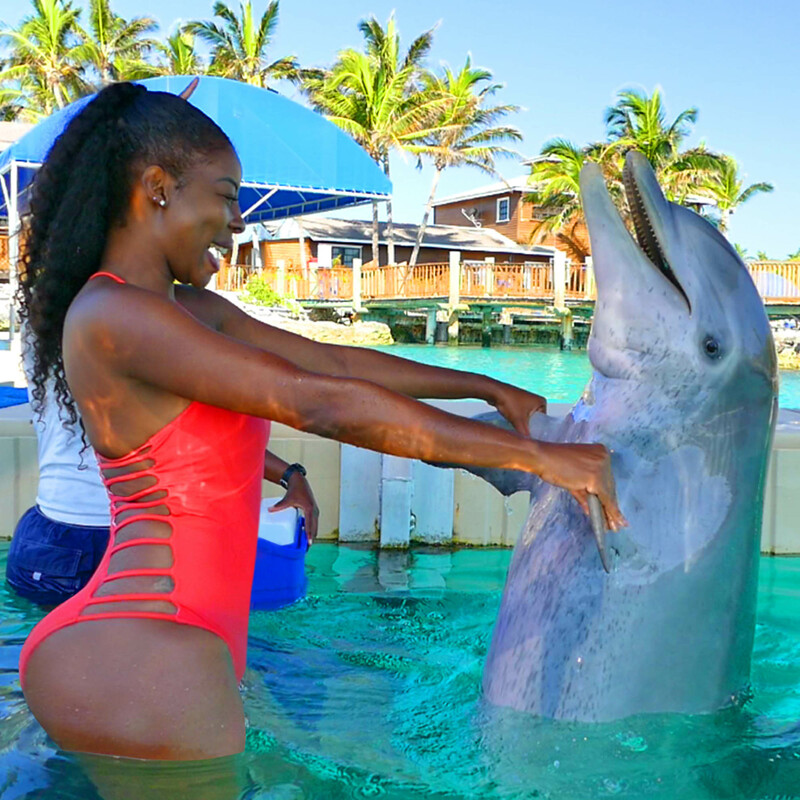 The Bahamas is hailed as a winter playground among Americans and Europeans, who come for the sun, white sand, incredible diving, boating, fishing, and quality resorts and hospitality. Lazing on beaches and exploring the wonderful array of islands are the main pastimes. New Providence where the capital, Nassau, is located, and nearby Paradise Island and Grand Bahama, are the main bases with the best hotels, facilities, and entertainment. Top beaches are Cable Beach on New Providence and Treasure Cay Beach on Abaco.